Jordan has asked Canada to seize the selected parchments of the 2,000-year-old Dead Sea Scrolls that have been on display in Toronto, invoking international law in a bid to keep the artifacts out of Israel’s hands until their “disputed ownership” is settled, the Toronto-based Globe and Mail reported last week. In its request, Jordan invoked the Hague Convention for the Protection of Cultural Property in the Event of Armed Conflict, which is concerned with safeguarding cultural property during wartime. 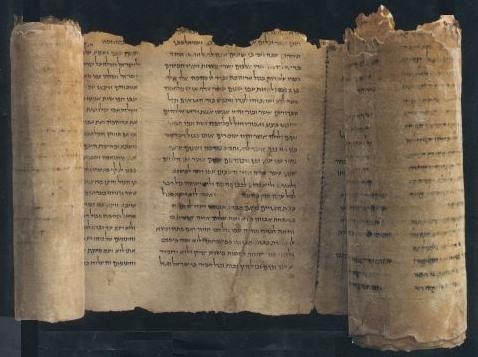 The Jordanians claim Israel acted illegally when it seized the scrolls from the Rockefeller Museum, located in eastern Jerusalem, during the Six Day War. On Sunday, Toronto’s Royal Ontario Museum ended its exhibit “Words That Changed the World,” which featured scroll fragments on loan from the Israel Antiquities Authority. In the six months the scrolls were on display in Toronto, they sparked an unprecedented number of visitors, as well as political demonstrations. Israeli Foreign Ministry spokesman Yigal Palmor called Jordan’s claim ridiculous. “The Dead Sea Scrolls are an intrinsic part of Jewish heritage and religion. 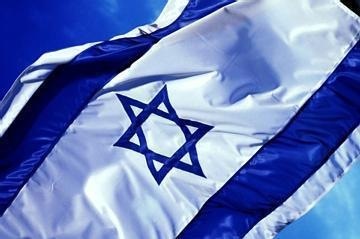 The scrolls have no relation to Jordan or the Jordanian people,” said Palmor. The Foreign Ministry had not contacted the Jordanian ambassador in Israel and believed that the matter was strictly between Jordan and Canada, Palmor said. “Since it’s a ridiculous claim, we are sure that it will be rejected. We haven’t contacted the Canadians, either. At this stage it is a legal issue, not a diplomatic one,” said Palmor. The Jordanians aren’t the only ones trying to get their hands on the ancient scrolls. Last April, the Palestinian Authority appealed to Canadian Prime Minister Stephen Harper to cancel the show. The Palestinian Authority and Toronto-based Muslim activists claimed that the scrolls were “stolen” from Palestinian territory and illegally obtained when Israel annexed east Jerusalem. The exhibit sparked days of protest outside the museum, with pro-Palestinian groups calling on the public to boycott the exhibit. The Israel Antiquities Authority said in response to the report that it had the right to loan the artifacts. The Dead Sea Scrolls are made up of roughly 900 documents and biblical texts and are considered one of the greatest archaeological finds of the 20th century. The scrolls were first discovered in 1947, by Beduin in underground caves in and around Qumran, on the northwest shore of the Dead Sea. Excavations that took place between 1947 and 1956 discovered a total of 11 caves. The texts include some of the only known surviving copies of biblical texts made before 100 BCE, and preserve evidence of Jewish life during the Second Temple period. More than 200,000 people went to see the display in Toronto, which along with the scrolls featured 200 other artifacts on loan from the IAA. The scrolls are scheduled to appear at the Milwaukee Public Museum starting January 22.